Whether you are looking for windows for your newly built home or just want to replace your older ones, Window King offers windows in every style and every material. Window King has become Brooklyn’s first choice for quality window replacement and installation services. From the ornate elegance of our window options to their practicality and value, each of our window products is specifically designed to meet every window necessity. Our crew of installation technicians are best in the industry. They are highly experienced, professional and well-trained installers works hard to provide clean and smooth installation process from start to finish. At Window King, we prioritize client satisfaction and guarantee timely services.We make sure that once we leave, your windows will stay sealed for lifetime. We are constantly getting great customer feedback on our Okna window products. We are direct factory Okna window dealers. 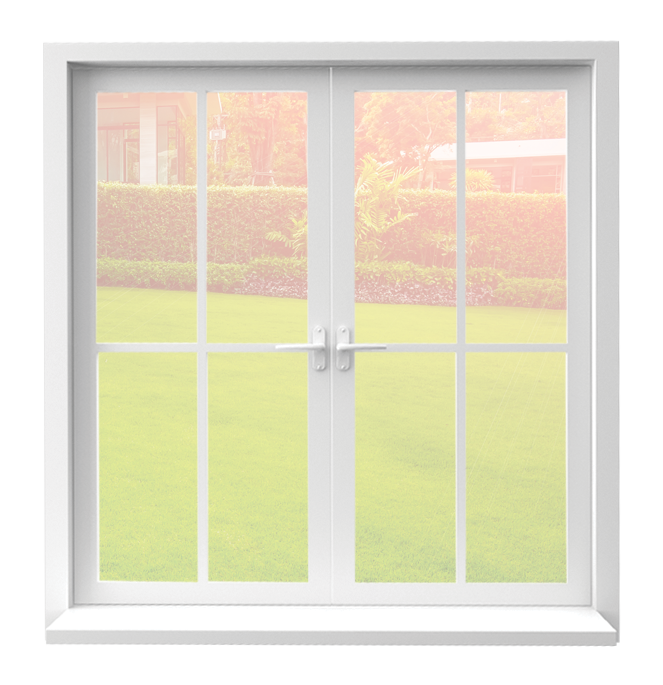 Our Okna windows series includes: Okna Starmark, Okna series 400, Okna series 500 & Okna series 800. Why choose us for window installation in Brooklyn? We are one of the most trusted and committed window re-placer’s and installers in the Brooklyn Area. As a window replacement company with over 20 years of experience,we pledge to stand behind your investment and honor our Window King Guarantee and warranty promises. In addition, we pride to provide a guarantee on our window qualities too. From the internal parts of your windows providing everlasting smooth operations,to its frames and weld, we guarantee zero maintenance for years to come. Availing window replacements and installation services from us is the best decision you could make. We ensure you both 100% budget-friendly and 100% quality customer service. For further information, call us or request us a free quote for quick estimates.